Feel free to post pictures and show off your new case(s). 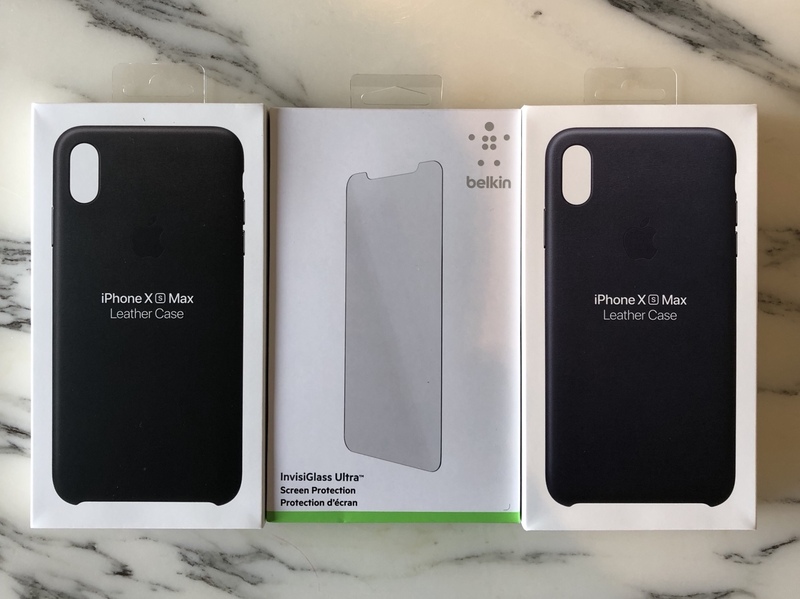 I’m getting a black Apple leather for my XS. If I could I’d buy almost all the leather and silicone cases. Love em. Westiemom and A_M_W like this. This should be here tomorrow. 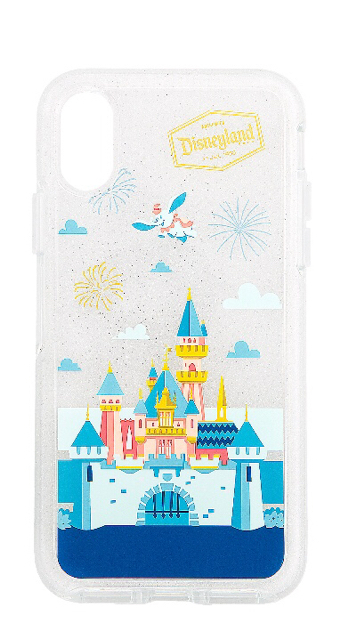 It’s an Otterbox Symmetry/Parks Exclusive. 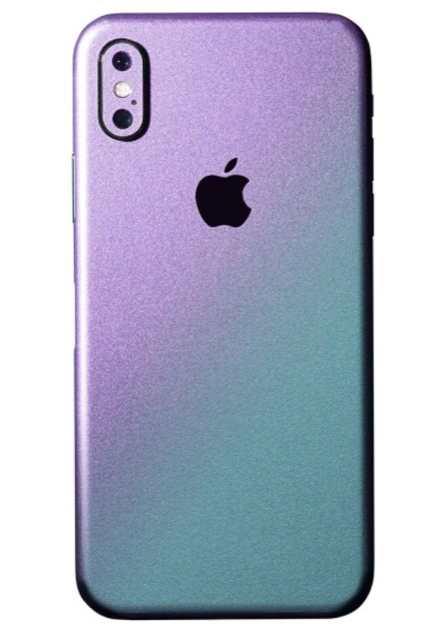 Going to put this skin (back only so you can see the silver sides) on it. A_M_W and Westiemom like this. Me too! They’re the best. A_M_W and Spencerdl like this. Ordered the Apple Forrest Green Folio case. Had the Berry Folio for my X and it’s held up really well. Wasn’t a fan of folio cases before this one and it’s totally changed my mind. I’m staying with my tried and true Pelican cases. 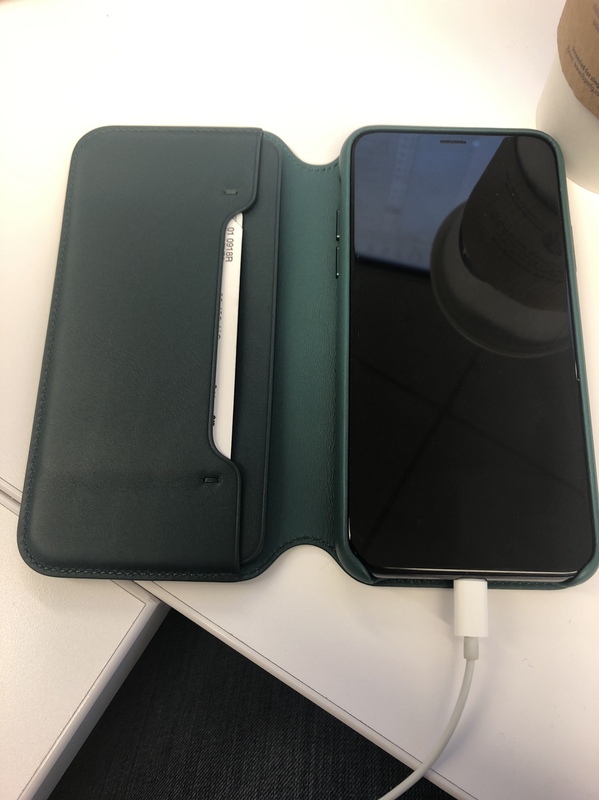 I really like the  leather cases, but the exposed bottom scares me a bit. 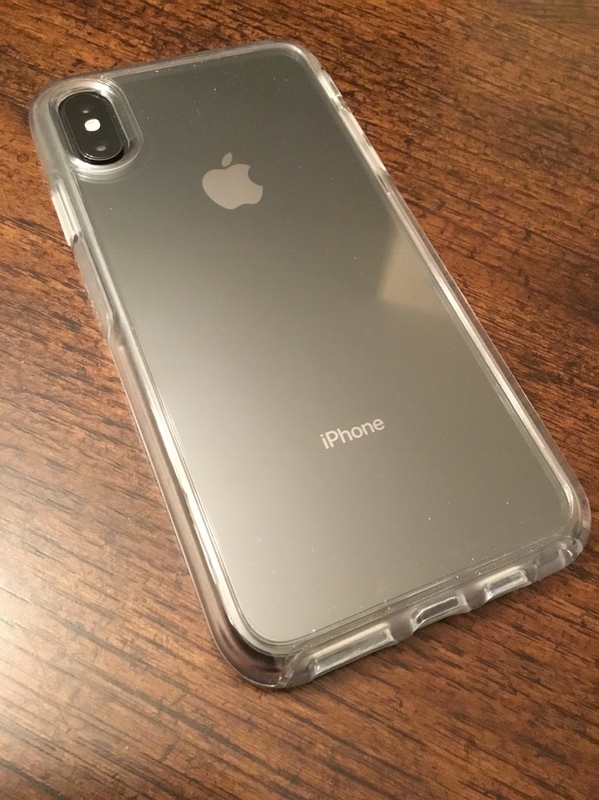 I have tried the Otter Box cases in different models and I think that the feel of them makes the device seem a bit wider. I ordered a Speck Presido Grip case. I love Speck cases. I order a Blue and gray one to go on my Silver XS. Got my phone a couple of hours ago. Put this clear Spigen Ultra Hybrid on first because I want to see that gorgeous color. It really is an amazing color and quite iridescent. I’ll use the Peony Apple leather case later. Annie_8plus, nikkisharif, Spencerdl and 3 others like this. I have the NGP Advance from my X. It fits well enough but the camera isn’t aligned right. I hope they release this for the Xs so I can grab a real one. 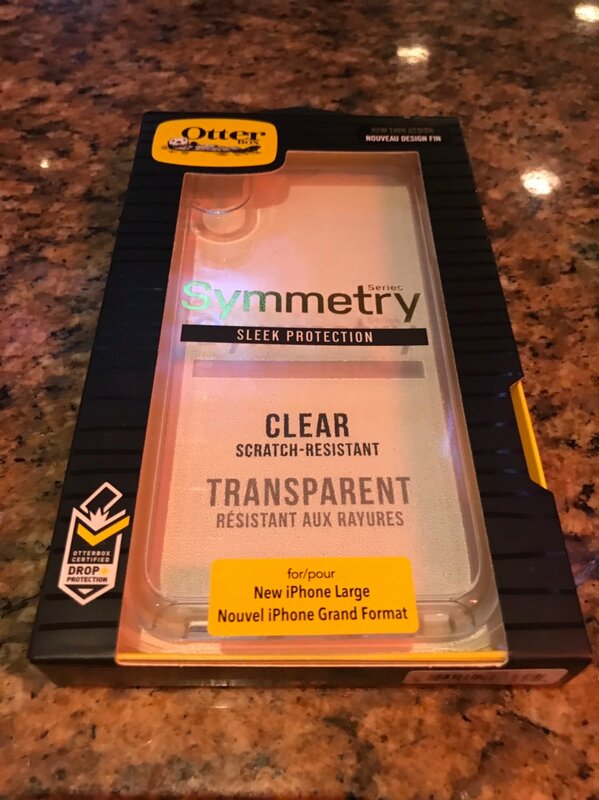 Until I pick up my Black Apple () Leather, this Clear Otterbox Symemetry (Gifted) will have to do. Annie_8plus, nikkisharif, Laura Knotek and 3 others like this. I've always been a fan of clear cases. 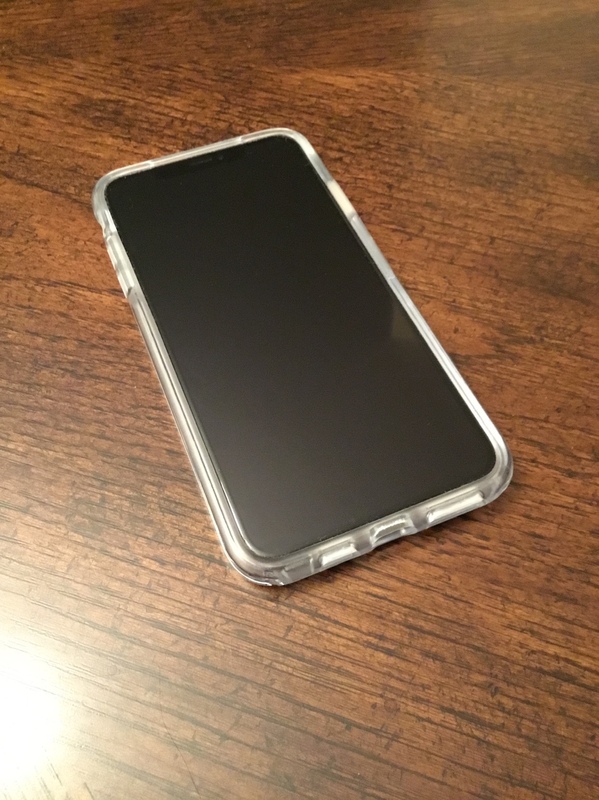 I was never a huge fan of clear cases, but kind of digging this one from verizon. Westiemom, ladyc0524, Spencerdl and 2 others like this. 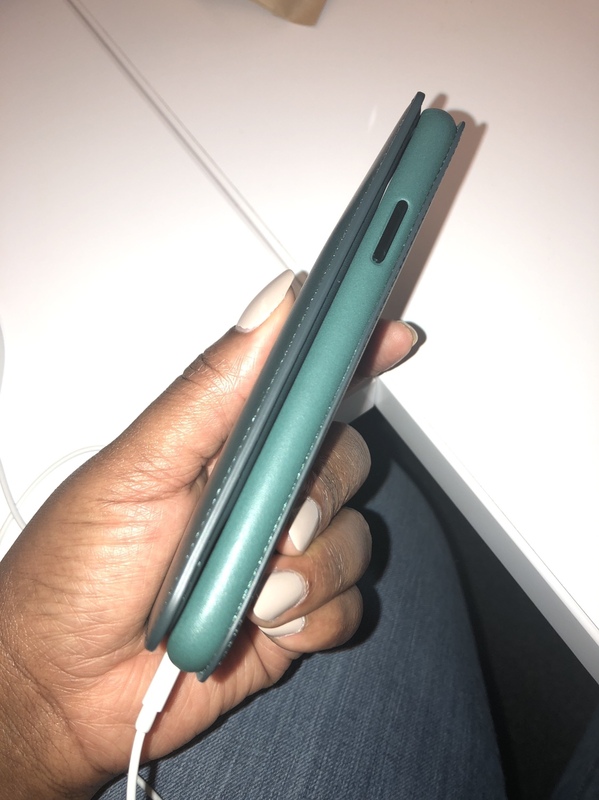 So my leather X cases don’t fit my XS. The camera cutout isn’t right. Anyone else? This happened on my NGP ADVANCE but it had enough play in the case to work. 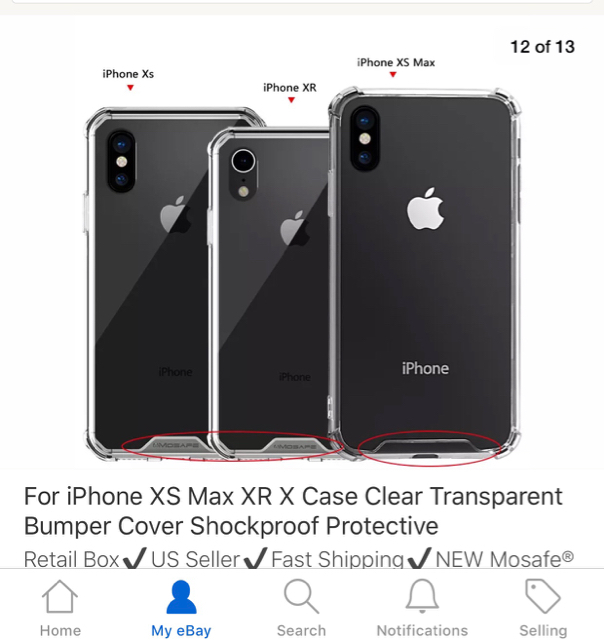 I just got word from Incipio that they won’t be bringing that case to the Xs line either. She’s all dressed up now. You can’t tell from the pic but the case is sparkly so I decided to leave the wrap off. Camera looks lower in the insert than it should which is the issue I’m having. Huh. I’m not sure how you see that. If it is, it’s by a teeny tiny fraction. I even put on my glasses and tried to see a problem and couldn’t. For me it doesn’t affect the look of the phone or obstruct the lenses so I’m alright with it. 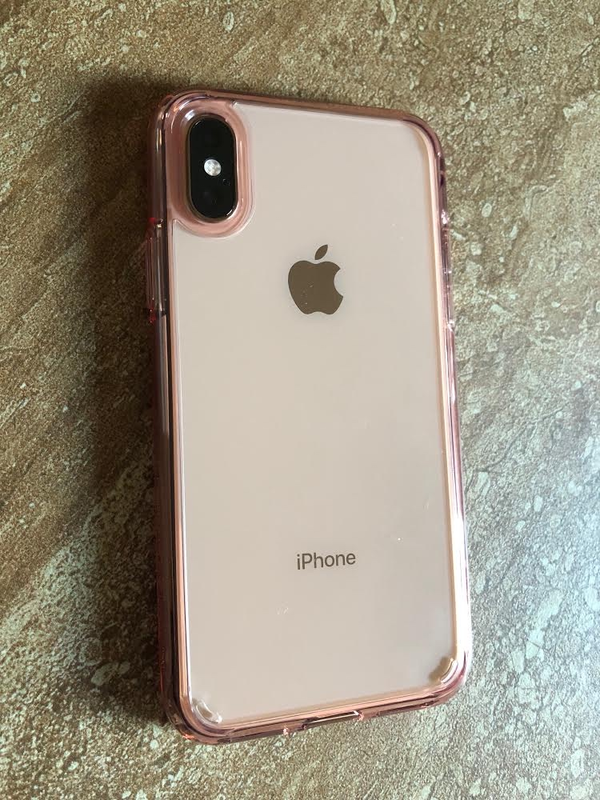 The problem with cases that have a bottom on them, unlike the Apple cases that are cut out along the bottom, is that those made for the X cover part of the bottom speaker holes on the Xs. Just noticed this on my new Spigen Ultra Hybrid. Not to bad. I really like it, but it will have to take a back seat once I get the Black  Leather. ladyc0524, nikkisharif and ChamNG like this. 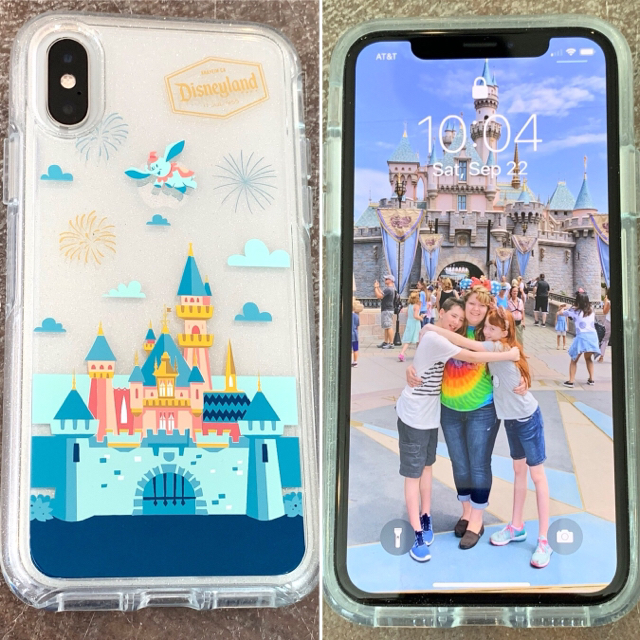 The Speck cases for mine and my wife's new iPhone XS arrived today. I hope they fit after what I read that the camera hump on the XS in larger than the X.
Westiemom and notorious1538 like this. 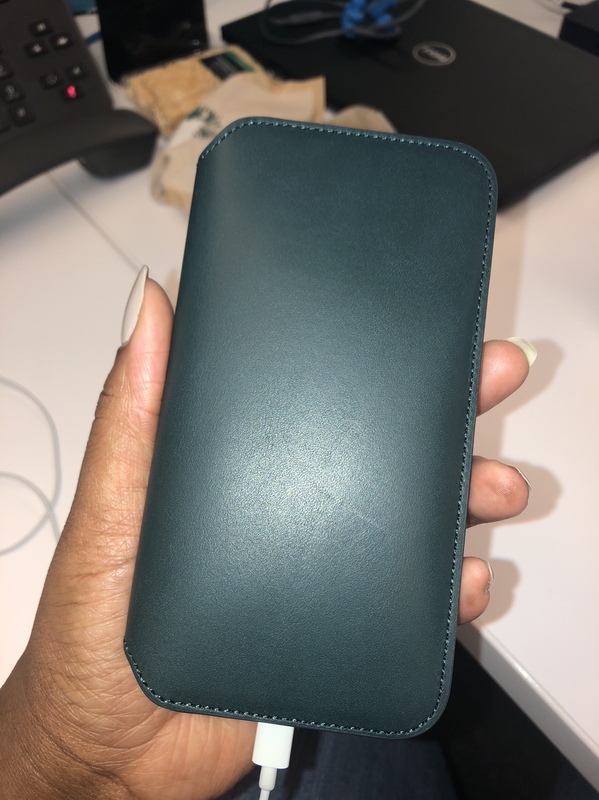 I’m pretty happy with the Apple brown leather case, same like I had on my 8+.. Observation: Case prices for new model. More than one sporting event on Siri face?